Can we just take a moment to thank our liver for all that it does? This vital organ is working hard every day + night to filter out toxins and waste from the body, while also conducting hundreds of other functions, (a true multitasker). Your livers primary action is to convert toxins into a waste that can be safely excreted from the body, through the means of elimination (in the form of your pee's & poop's). 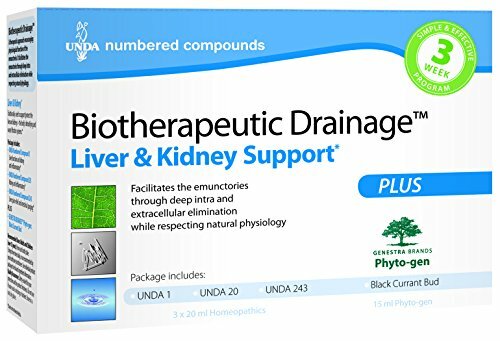 aiding in digesting fats with it's pal the gallbladder, storing essential vitamins and minerals like iron, processing nutrients that have been absorbed in the intestines, and breaking down drugs, caffeine and alcohols. Now, I've only named a few functions - there are over 400 in total - but I'm sure you can already see, or you may already know - the importance of your liver in your overall health and well-being. We wouldn't want to intentionally burden our liver - but if we are not providing for the body through the correct nutrition & lifestyle practices, our hardworking friend becomes sluggish and backed up with loads of toxic work. Toxins, which are a poisonous substance that can cause damage to cells are first taken on by Phase 1 of Liver Detoxification, this phase involves using enzymes to transform these lipid-soluble toxins into less harmful substances that Phase 2 can now handle. Phase 2 of Liver Detoxification involves pairing these battered up toxins with other molecules which increase their water-solubility so they can be safely removed from the body through the means of elimination. Even for those who make a concrete effort in following a healthy lifestyle, which may revolve around organics, filtered water, regular exercise, use of toxin-free personal care and cleaning products. We are still exposed to toxins from our environment (air, soil, water, cars, factories, plastics) that we cannot control - but these all affect us! Even as a holistic nutritionist, I will continue to practice daily routines on top of eating clean, exercising and keeping a toxin-free home - because I know I need to, and these efforts makes me (& my liver) feel AMAZING! Is Your Liver Feeling Sluggish? When the liver becomes sluggish, toxins are lingering longer than they need to in the body, and may end up being stored in fat tissue (since they are lipid-soluble). They will often hang out there until liver function improves and they can be safely eliminated. This may be a huge factor as to why you are not losing weight even with a healthy diet and exercise. If you experience the following symptoms, don't stop reading - there are some Tips for a Vibrant You to follow, designed to support your body & healthy liver function. By taking a holistic approach and preventative steps, you have the ability to support and improve your liver function, while also increasing your quality of life (because it feels good, to feel good!). Your most important tool for vibrant health, is in the foods that you choose to eat. Your health begins in the kitchen & you cannot expect your body to thrive on exercise or supplements alone. We need to create a healthy body through nourishing meals and positive habits. You don't need to diet, restrict, starve or eliminate anything entirely - the key here is balance. First begin by reducing or eliminating your exposure to processed foods and fraudulent health foods (aka "gluten-free" high sugar/starch products) and switch to healthier substitutions, if you're craving a brownie, give a black bean brownie, made with cacao and coconut sugar a try instead of reaching for the white flour, refined sugar traditional version. Make your own favourite meals from scratch with high-quality ingredients at home, instead of dining out. Eating healthy doesn't need to be complicated! Focus on the following Tips for a Vibrant You, and also check out these blog posts on: meal planning, why you should by local and how to find out if coffee is good or bad for you. Drink more water: I either recommend reverse osmosis with added Concentrace Mineral Drops or self harvested natural spring water. Limit or eliminate alcohol: find a healthier replacement for this (toxic) habit, such drinking some kombucha or water kefir. A member of the thistle family (if you want to see something very pretty look up an "artichoke flower"). In the same family as Milk Thistle, with the main difference being that you can include this in your diet! 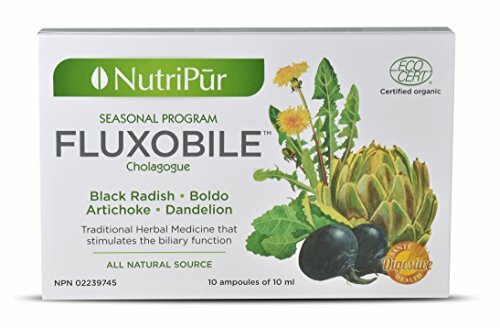 Beneficial properties include protecting and supporting liver function and increasing bile production, their high fibre content also promotes flushing out bile and reducing LDL cholesterol. Even when cooked, artichokes contain more antioxidant potential than raw garlic, asparagus and broccoli. Steam your artichokes and pair them with some ghee or coconut oil, raw garlic and Himalayan salt for a lovely liver supporting meal. The most clinically studied herb for inflammation. It's active ingredient, curcumin, has been linked to many health benefits. Turmeric's natural antioxidant and anti-inflammatory properties support not only liver health, but the health of every organ and system! Always pair turmeric with a source of healthy fats and black pepper for maximum absorption, and utilize this herb in whole food (root or powder) and supplement form. Use turmeric in cooking like you would salt or pepper. Make a Turmeric Latte, a warm beverage with freshly grated turmeric root, nut/seed milk, coconut oil, black pepper and warming spices. Make some turmeric water kefir or turmeric sauerkraut. 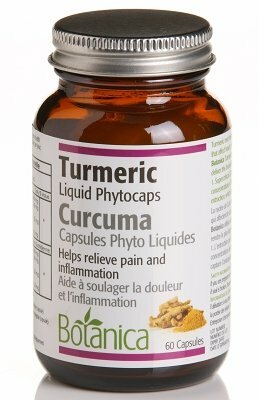 Use a formula that focuses on the benefits of the whole root, not just the curcumin extract. Most well-known herb for liver health, in fact this herb has gotten so much attention in the natural health world that I put it third just to give the other superstars a chance. Siymarin, which is the active component in milk thistle has anti-fibrotic, anti-viral, antioxidant and anti-inflammatory properties (which explain it's fame). 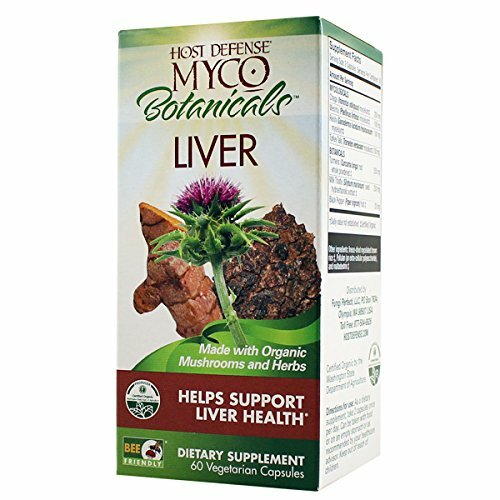 Milk thistle protects the liver cells from damage which can be caused by viruses, toxins, alcohol and drugs such as acetaminophen. Please speak with your medical doctor or practitioner before beginning any supplementation. Some herbs may interact with medications. This information is for informational purposes only and is not meant to treat, diagnose or replace the need for medical attention. Your liver does a lot for you, and these are just a few things that you can do to support its function. Be mindful of how you are feeling throughout your day, remember that a symptom is your body telling you that something is wrong and make the appropriate preventative steps. I recommend cleansing with the change of seasons, as the colon stimulating component of cleansing is of much value to the liver and for your other systems of detoxification. Remain aware and be in control, you can't live without your liver, so give it some love!